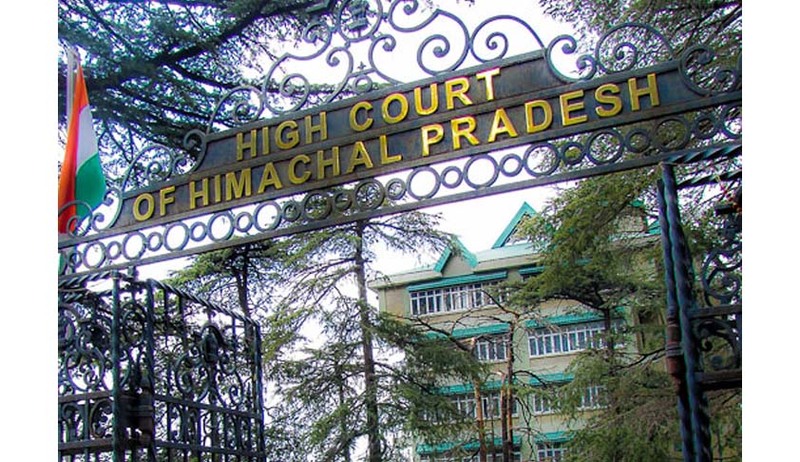 The High Court of Himachal Pradesh in a recent judgment has set aside the decision of the Commissioner of Income Tax (CIT) to transfer his and his family's income tax returns cases from Shimla to Chandigarh. However, the bench clarified in its order that it will be open for the Income Tax Commissioner to commence the proceedings afresh which, needless to say, shall be strictly in accordance with the law. "The impugned orders dated July 14, 2014 is quashed and set aside,"
"Since we have not made any observation on the relative merits of the case(s), therefore, in the event of fresh show-cause notice(s) being issued, it shall be open to the petitioner(s) to raise all questions of fact and law, including those raised before this court." The petitioners had challenged the transfer of their income tax return cases, saying it would only result in their harassment. The Commissioner, in his order, said the agricultural income of Virbhadra Singh and his family had dramatically increased in the revised return, which was an apparent attempt to justify the investments made in the purchase of insurance policies. The assessees had close relations and business dealings among themselves and with businessman Vakamulla Chandrashekhar and his company Tarini Infrastructure Ltd., which require coordinated and joint investigations in all cases. He transferred all the cases to the Deputy Commissioner of Income Tax (DCIT) of the Central circle in Chandigarh, saying that centralisation of cases would enable the department to conduct focused, synchronized and coordinated investigation. Apart from Virbhadra Singh, his wife Pratibha Singh, son Vikramaditya Singh, daughter AparajitaKumari and one Anand Chauhan (caretaker of Virbhadra Singh’s orchards), Chunni Lal Chauhan (Proprietor of M/s Universal Apples) had challenged the orders of the Income Tax Commissioner before the court. The Income Tax Department contended that the July, 14, 2014 order had been passed in order to ensure coordinated investigation and assessment of a number of assesses, including 11 other persons who had been assessed at Delhi, whose financial dealings are interlinked with the petitioners.